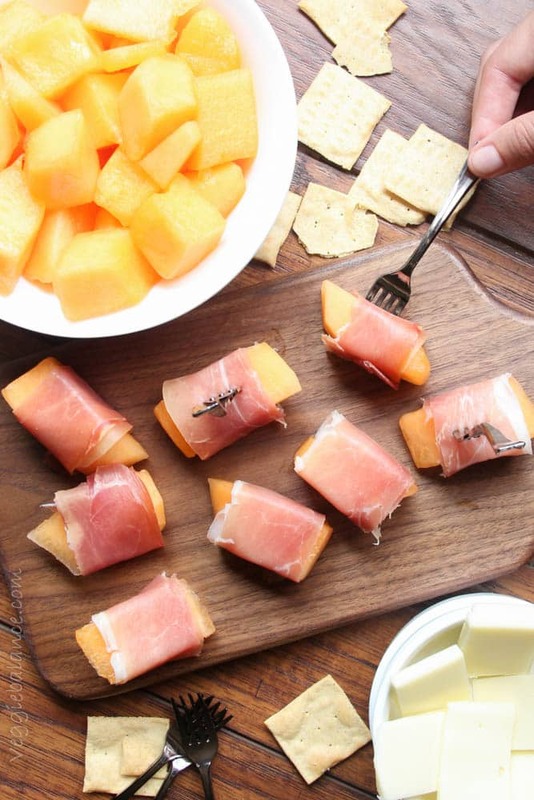 Prosciutto wrapped melon recipe is the perfect snack mingling of simple and delicious paired with sweet n’ salty. Best Combination Ever. 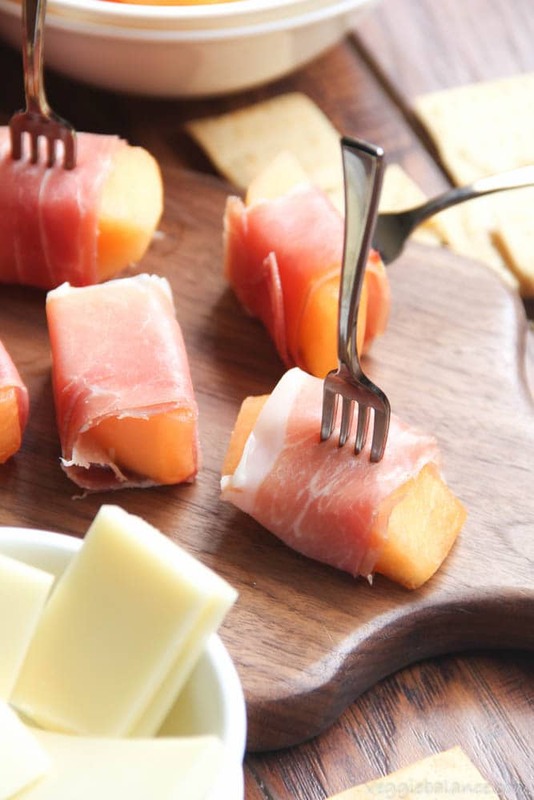 What is better than a simple and delicious appetizer than this Prosciutto wrapped melon? 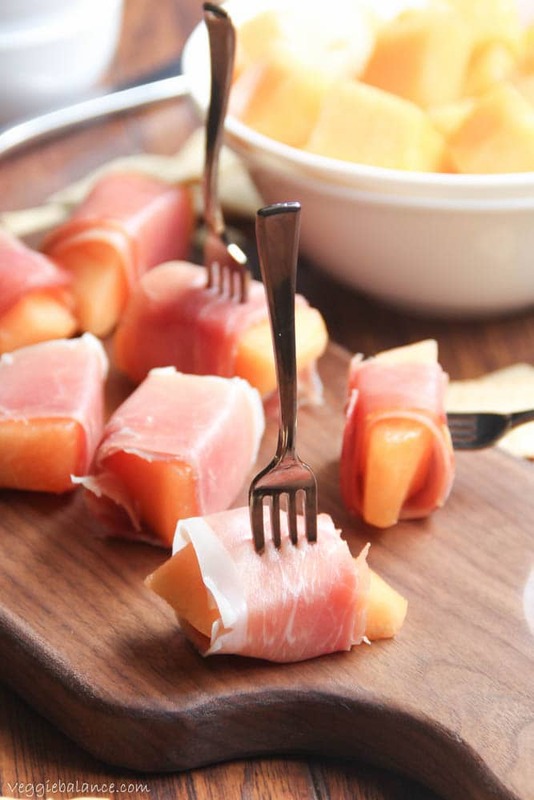 These prosciutto wrapped melon appetizers are that perfect combination of simple and delicious. 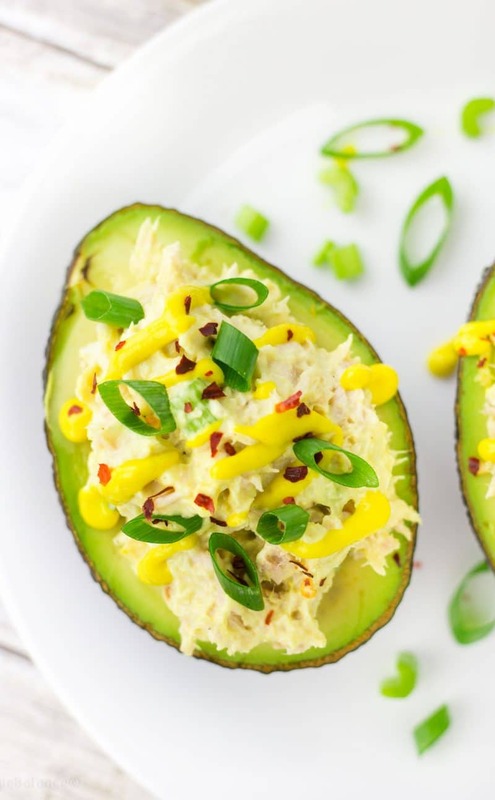 Shoot, they don’t need to be just an appetizer. 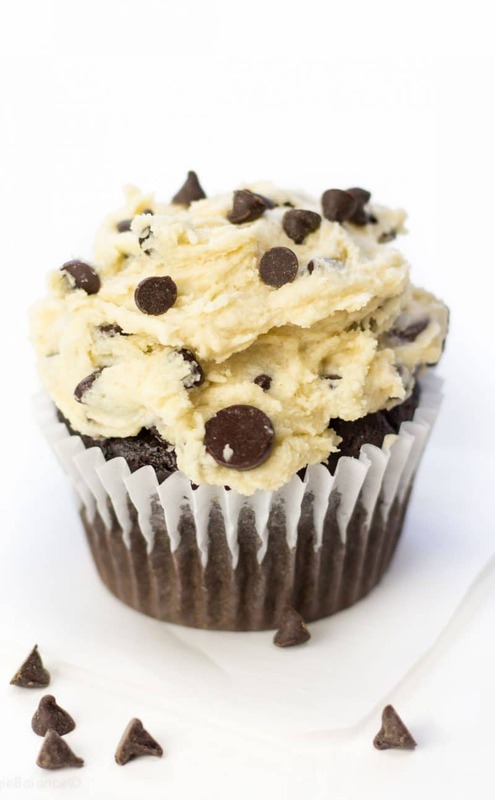 I qualify these as a breakfast, lunch, snack and dinner. They perhaps deserve their own food group! These are perfect to bring to a party … and if you’re looking for another awesome treat to get you party-goer kudos check out this Easy Greek Yogurt French Onion Dip from Food Faith Fitness! My humble opinion believes that when food is made simple the delicious factor increases by 1000%. Yes, that is my professional opinion. 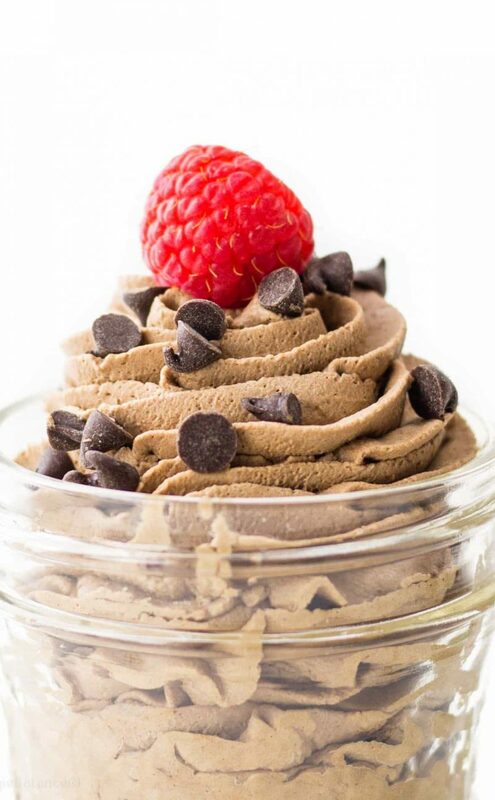 Not only is it the perfection combination of simple and delicious it is the perfect combination of sweet n’ salty. Come to mommaaaaa. Sweet cantaloupe with salty prosciutto believe me is the key to my heart. This combination on the other-hand, oh boy am I a fan of it. 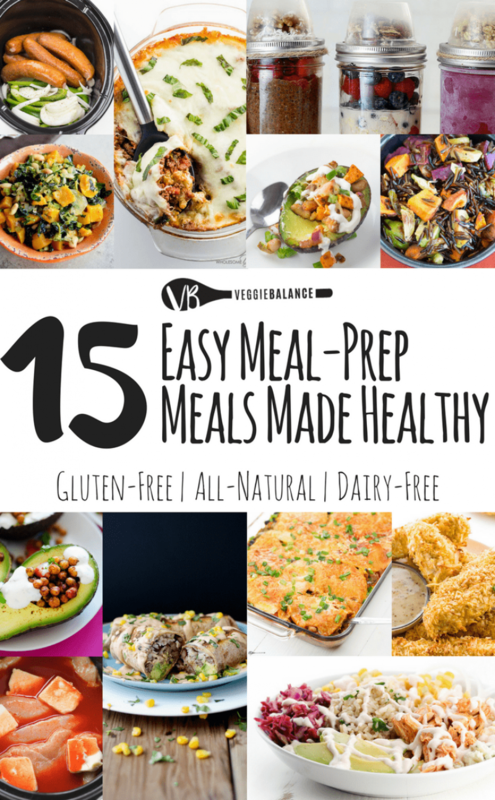 We ate it multiple days in a row for snacks, breakfast, whatever time I felt like eating. Best part of traveling, you do whatever you want to do. Our versions of the prosciutto wrapped melon most definitely wasn’t as cute looking. They most definitely were missing the cutesy little forks (I just love these). There were times no wrapping was required. Give me a piece of melon (stuff in mouth), piece of prosciutto (stuff in mouth). Viola! Nom Nom. Mission accomplished. 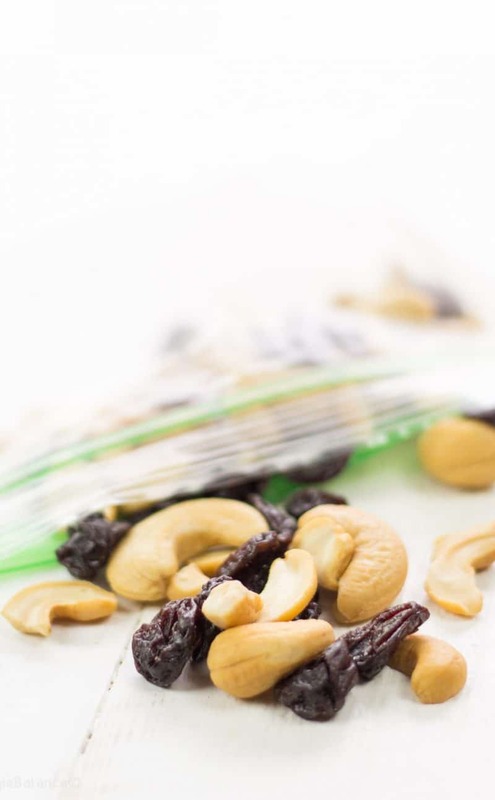 What I’m trying to say is if you stuff your face with this recipe without bothering to put it together, I will not judge. Sometimes you just don’t have the time for that. 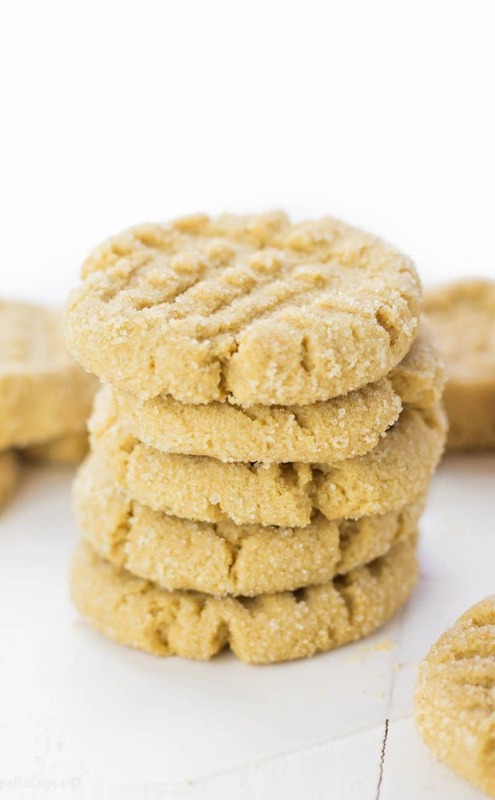 Want to try another unique option to bring to a get-together? Check out Air Fryer Jalapeno Poppers from Vegetarian Momma. So while I work through the shock and excitement that I no longer have a house to tie me down. I’ll continue to have those little “Oh Sh**’ moments considering it’s final and we still have no idea what is the next step. But that is all the fun in it. So while my life is in upheaval, trekking through Ireland and Italy this month I thought it’s more than perfect to come back to a recipe that brings me back to the start of it all. Oh Ireland. I missed the smell of the air, the crisp cool mornings that it’s constantly feels like Fall, the scarves and sweaters. Something about Ireland always brings me back to prosciutto. Exhibit A. Gluten-Free Macaroni and Cheese. The other day I got out of my car in Michigan, it was a Fall morning and someone was burning something somewhere. I immediately thought of Ireland, seriously my favorite smell ever. It’s the benefit of a fire pit without being covered in smoke..
Take one cantaloupe slice and one prosciutto slice. 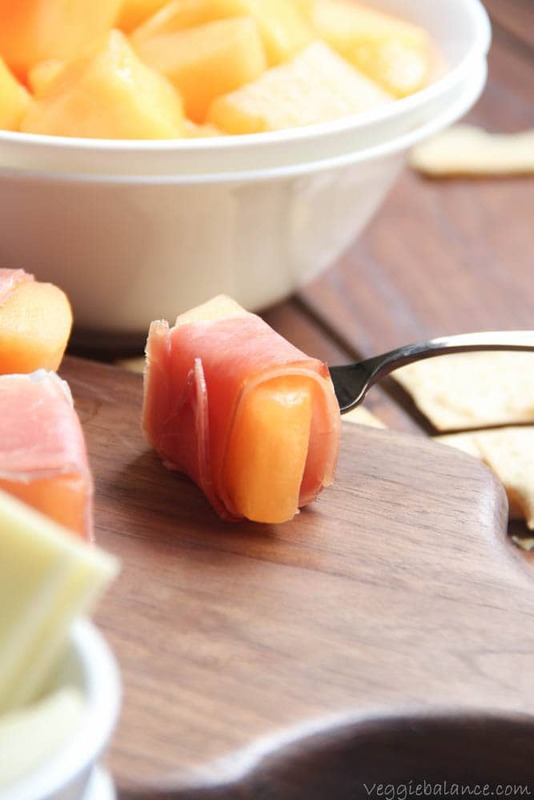 Wrap prosciutto slice around the melon and pierce with a toothpick or mini fork. I haven’t tried prosciutto and melon together before but it looks and sounds so delicious. 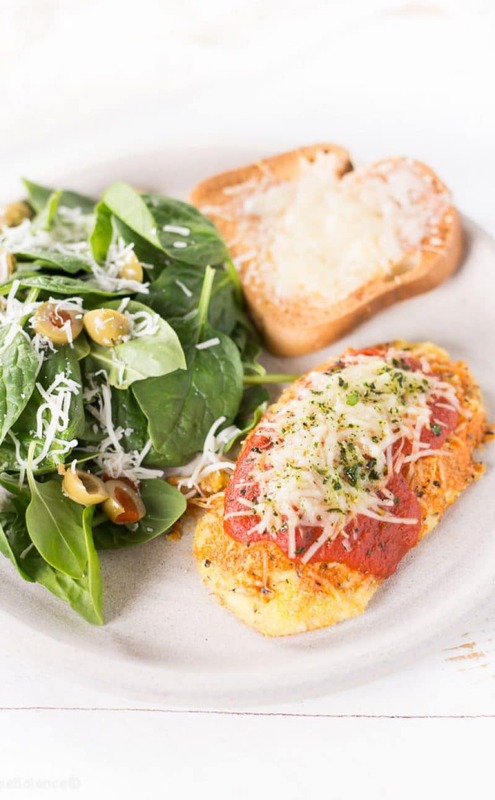 What an interesting combination – I’ve got to try it! And Ireland sounds dreamy!